Every half term we learn a story with Makaton actions to help us remember the story. We learn to tell it from memory using the words and actions. 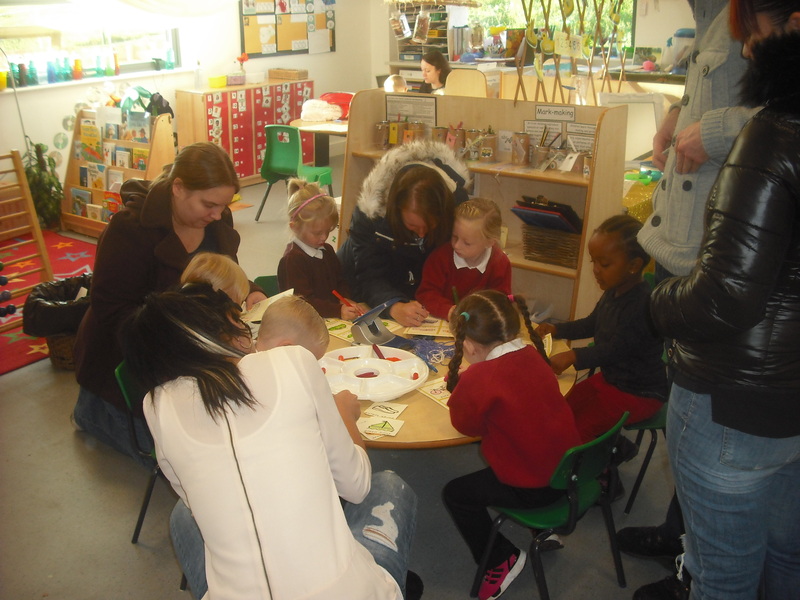 We then perform the story for our grown-ups and make things to take home so we can keep telling the story at home. 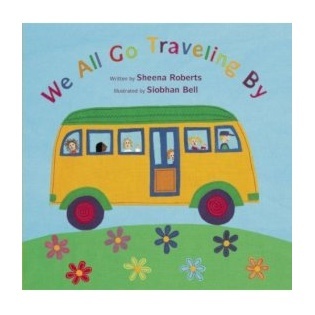 Last half term’s story was ‘We All Go Travelling By’. 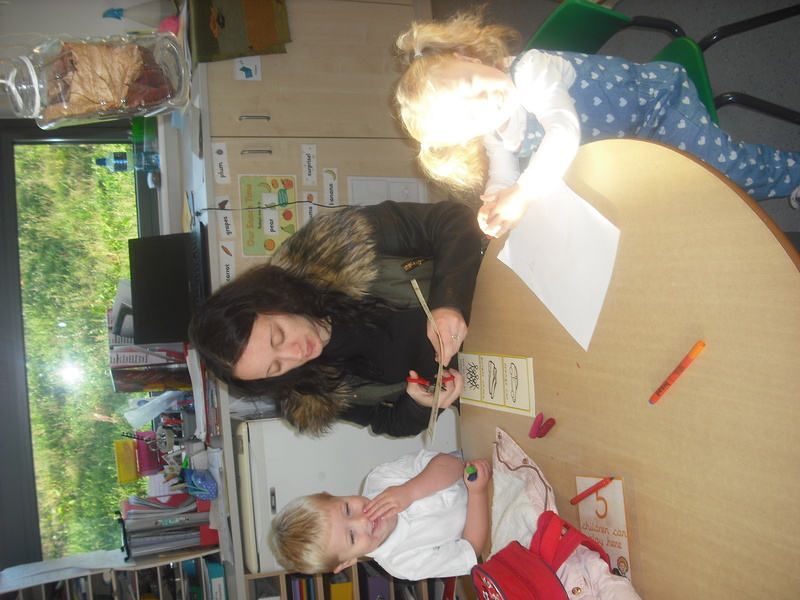 Our grown ups came back to our classroom to help us create our story telling necklaces. 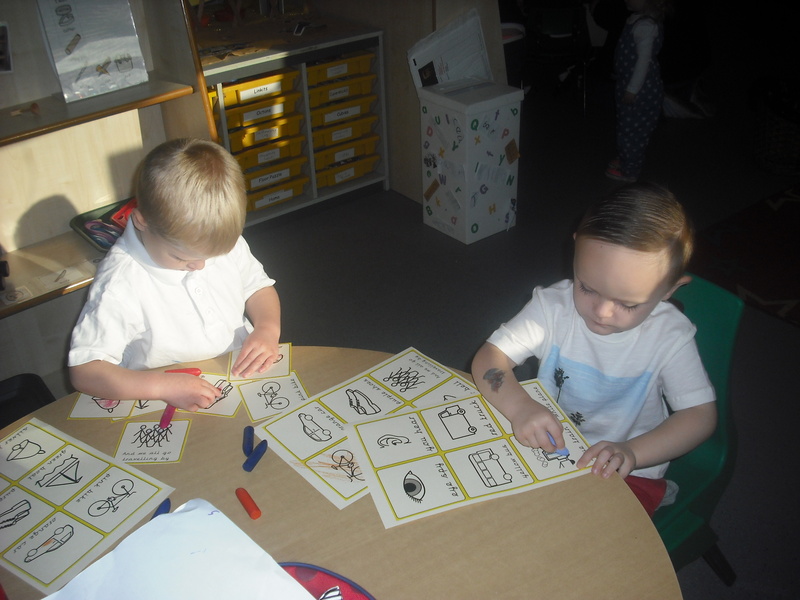 We had lots of fun and we still tell the story to our friends in nursery!